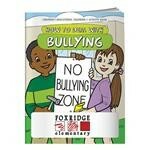 Children's Bible Story Books are a popular item for all kids, and here is a great selection for special needs kids. 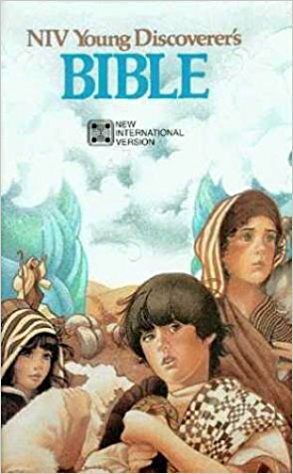 The selection is quite broad - choose by type of translation (NIV, NIVr, KJV, International), age group, language and even coloring and homeschool Christian books as well. 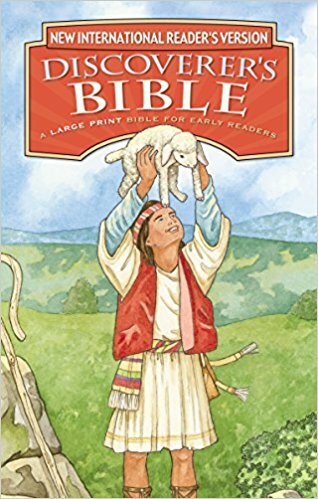 Children's Bible Story Books - all text types. 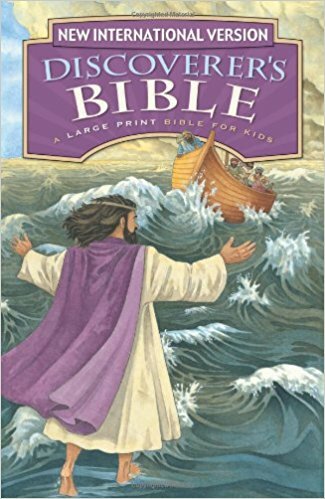 For children with special needs, having large print children's bible story books can be key. 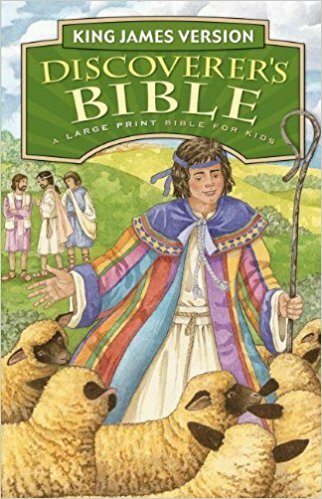 But large print children's bibles and bible story books are even harder to find. Here's a quick selection of these hard to find Bibles in large print, for the USA, Canada and even for the UK / International markets.